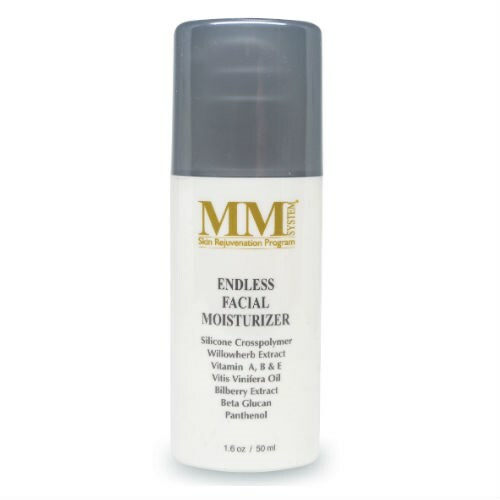 Mene & Moy Endless Moisturiser is a day cream for dehydrated skin with visable pores. 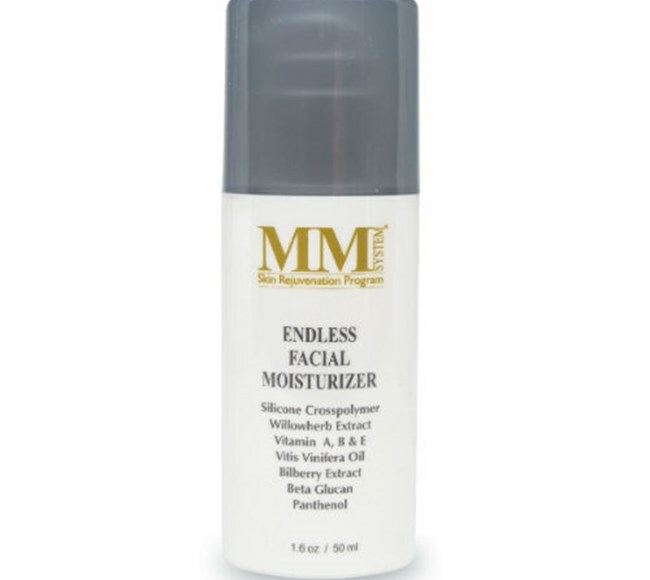 Endless Moisturiser is a moisturising balm with silicone polymer to maintain the skins hydration throughout the day. B-glucan to increase skins natural defences and protect it from environmental aggression. Apply a dab of cream every morning to the entire face and neck. In the evening, apply Mene & Moy C Silk Touch.